It’s not your mom’s varicose vein treatment anymore. And that’s a good thing. 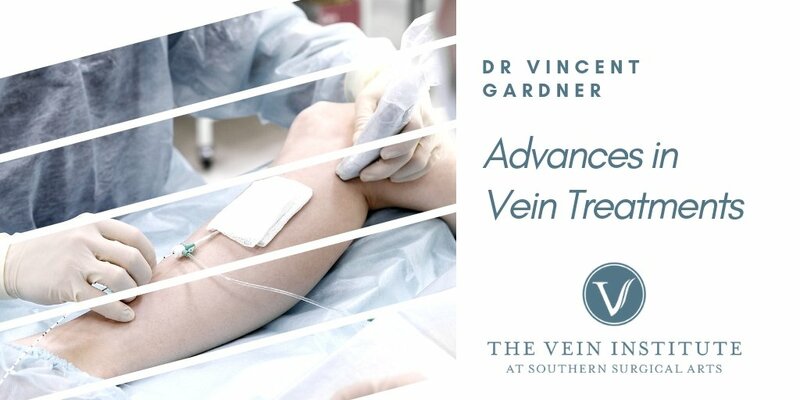 A great thing, actually, because recent advances in vein treatment are not only simplifying removal of spider veins and bulging varicose veins. These new technologies are also helping doctors diagnose dangerous underlying vein disease. Although most people aren’t aware of it, surface vein issues can sometimes indicate serious problems below the surface. Man or woman, you have about a 20% chance of developing vein disease. That’s true whether or not you are genetically predisposed. Pregnancy, hormonal imbalances, and aging can all contribute to vein problems. 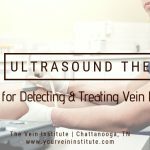 For this reason, our surgeons here at Southern Surgical Arts never perform any vein procedure without first performing an ultrasound evaluation. If no problems are detected, patients are good to go. However, for the minority who do have an underlying circulatory problem, that can be addressed first to restore overall health before addressing cosmetic issues. Comprehensive vein “stripping” is no longer used to treat varicose veins. Instead, cosmetic surgeons now use minimally invasive laser and radiofrequency technology and sclerotherapy to remove spider or bulging veins. Spider veins typically appear on the face and legs, whereas bulging veins are most common on the backs of the hands or feet. Cosmetic treatment of these conditions is quick and effective. Many people have no idea these new treatments are even available until they hear from a friend or relative about their own great results. Yet it’s an excellent option for men and women from teens to seniors, although most patients are between 40 and 60 years old. These procedures are performed in the medical office, under a local anesthetic and light sedation. It’s relatively painless and requires little downtime afterward. Transdermal lasers or radiofrequency devices are used to treat facial veins. Usually, patients undergo two to six treatments spaced about four to six weeks apart. The number varies because some veins are more resistant, but patients see gradual improvement with each treatment. A procedure called sclerotherapy is used to treat bulging veins on the hands and feet. A chemical solution is injected into the vein to seal it off. The blood naturally finds other, healthy travel paths and the deadened vein section is ultimately resorbed by the body. 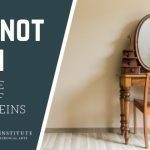 Too many patients put off getting medical advice even though they experience chronic aches, throbbing, fatigue, swelling and/or night cramps in their legs – all because they think vein stripping is the only solution. But Dr. Gardner says these are warning symptoms that may indicate a major medical condition. When that is the case, the appearance of spider and bulging veins can be later symptoms, indicating more advanced damage. Some patients can even suffer skin breakdown from venous ulcers. Circulatory problems are serious, so if you have experienced pain or tiredness, a vein check-up may be in order. “Early treatment is important,” stresses Dr. Gardner. “Get it done.” And if you’re simply wishing to eliminate those unsightly surface issues, now there’s an easier way to get that done as well. In-office vein procedures receive high patient satisfaction ratings because they improve or eliminate symptoms and at the same time achieve good cosmetic results.